Nowadays, you might be thinking that with a majority of people having an air conditioner installed at home, the prevalence of ceiling fans would be fading away. No, this isn’t true since the smarter customers still are pretty aware about the actual importance of ceiling fans. The ceiling fans, even if you have an AC installed inside the room, help in circulating that cool air all over the room for more comfort. At the night, you may put your AC on a 2-3 hours timer and switch on the ceiling fan, which is going to help you save a lot of energy and thus save a lot of money. For buying a ceiling fan for your house, there isn’t any brand apart from Bajaj, which is going to provide you the best ceiling fans that are going to be real easy to your pocket. The Bajaj fans have been manufactured keeping the Indian weather conditions as well as the usage in mind and hence have long been performing well on the market. But, since there are several ceiling fan models that Bajaj markets, you might get confused so as to which Bajaj Ceiling Fan you must opt for. No worries, we have your covered as we have listed down the 5 Best Bajaj Fans on the market to make the choice a bit easier. There are several people who just want a ceiling fan so as to get ample circulation of air inside the room and nothing else. For those, the Bajaj New Panther is going to do the job right owing to the high rotating speed that it provides at a pretty reasonable price. This modest ceiling fan from Bajaj comprises of the double ball bearing, which allows for a silent working and helps you get a sound sleep. With the rust-free powder coated finish, there isn’t anything to worry about as far as corrosion is concerned. 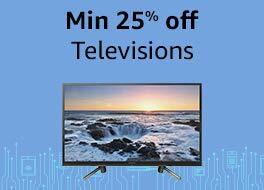 The company further offers a 2-years warranty on the product for after-sales assistance. Further, there are people who would like to get some frills with their ceiling fan to get their room’s setting even more enhanced. The Bajaj Elegance is going to be the best choice for them as it provides you with both power as well as elegance. This decorative ceiling fan comprises of a shiny ring on the motor and eye-catching trims on its blades. Additionally, the fan comes with the specially intended motor with broader tip blades for supreme air delivery. 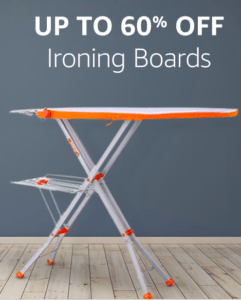 The body has been laminated with the top-class electric steel to provide durability and longer life. The whole line-up of Bajaj ceiling fans further comprises of several fans having a really eye-catching and unique design, which is going to augment the overall appearance of your room. This ceiling fan comprises of specially designed blades, which provide you with a stylish appearance along with the amazing air throw. Owing to the double ball bearing, the fan functions pretty quietly so that you may get a good sound sleep whenever you want to. The fan has been covered with a 2-years manufacturer warranty so as to provide you with the much-needed after-sales support. You might be thinking that isn’t there any ceiling fan having a royal or elegant look, which can be installed inside the drawing room. With Bajaj, you have a ceiling fan for every sort of setting. 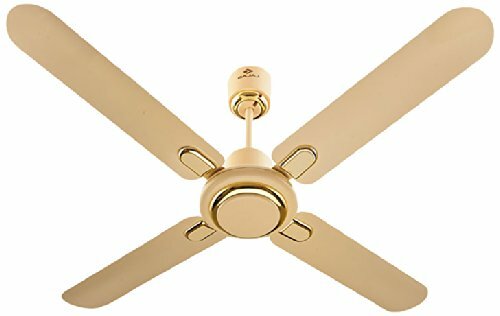 This time it is the Bajaj Regal Gold ceiling fan, which comes in with a really royal appearance and an elegant gold finish. Comprising of 4 blades, the Regal Gold is capable of providing you the comforting air in every single corner of the room. Additionally, having a power rating of just 65 watts, this ceiling fan consumes really less power and hence brings down that electricity bill considerably. With this ceiling fan, Bajaj has definitely surpassed every single brand or manufacturer as far as the design is concerned. The Bajaj Cruzair comprises of a really path breaking design along with the wide angular blades for superior air delivery and air throw. This Bajaj fans also comes with a metallic finish to further augment the appearance of the fan and prevent corrosion. Additionally, this ceiling fan offers a 1300mm sweep, which is even higher than the standard 1200mm mark. The 2-years manufacturer warranty further tells you about the quality of the fan. 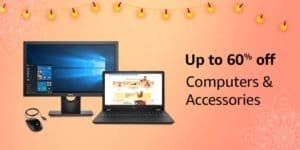 Since we have now completely analyzed and reviewed the Top 5 Bajaj Fans on the market, it is going to be really easy for our users to choose the best one as per their requirement. All the ceiling fans that we have listed here are all powerful and provide you with the finest air distribution. Apart from that, every single Bajaj fans comes with a decent warranty period, which further tells you about the overall quality of the material that they use and the high-grade machinery. Even then, if there are some customers who aren’t that sure so as to which Bajaj Ceiling Fan they must opt for, then they should go with our personal suggestion, to catch the best ceiling fan, which is going to suit any sort of room settings. 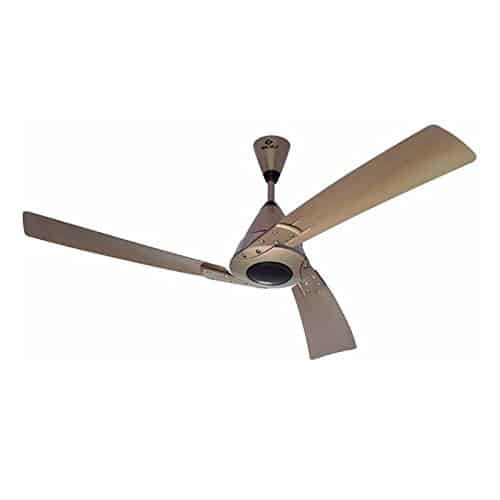 The Bajaj fan that we are going to recommend to our users is the Bajaj Elegance 1200mm Premium Ceiling Fan, which provides you with both power as well as the design for enhancing the look and feel of your room where you install it. 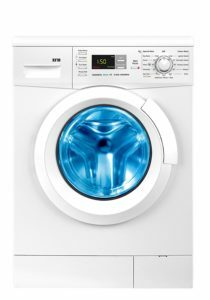 Apart from that, it offers a fan-speed of 380 RPM, 2-years manufacturer’s warranty, and works at a power rating of 80 watts that helps you in saving a lot of energy and keeps those electricity bills down. So, invest in the Bajaj Elegance 1200mm Premium Ceiling Fan to get the reliability and durability that you had ever wanted. What are the Types of Ceiling Fans Available on the Market? Standard ceiling fans: A majority of houses comprise of these types of fans. The standard ceiling fans offer amazing sizes and shapes, having 3 to 5 blades. 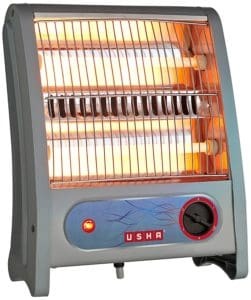 These are really effective for using at home inside the rooms. They might be found in numerous shades as well as finishes to augment the overall look of the room. 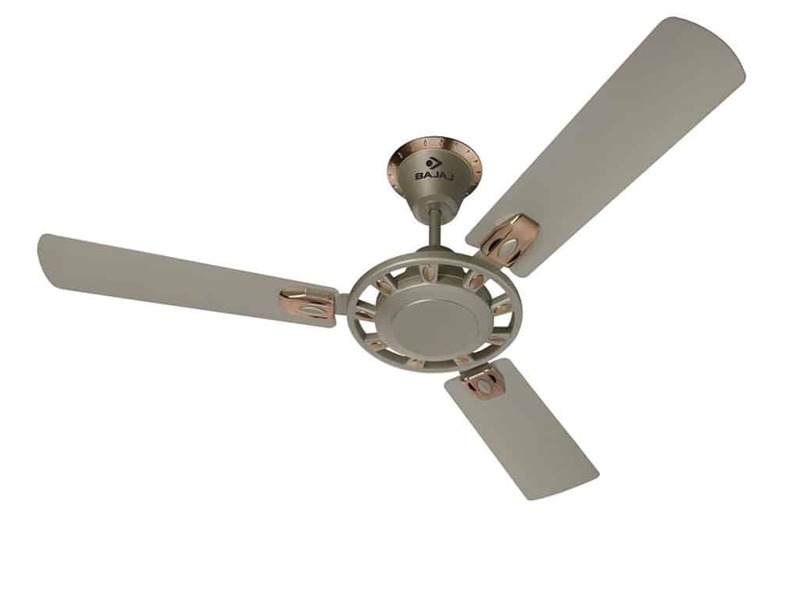 Directional ceiling fans: These fans are really akin to the standard fans, but are smaller as far as size is concerned. The primary difference between the two is that the directional fans may be adjusted to distribute air or generate ventilation in a specific angle or direction. It is valuable in case a definite part of the room needs cooling in spite of the entire room. 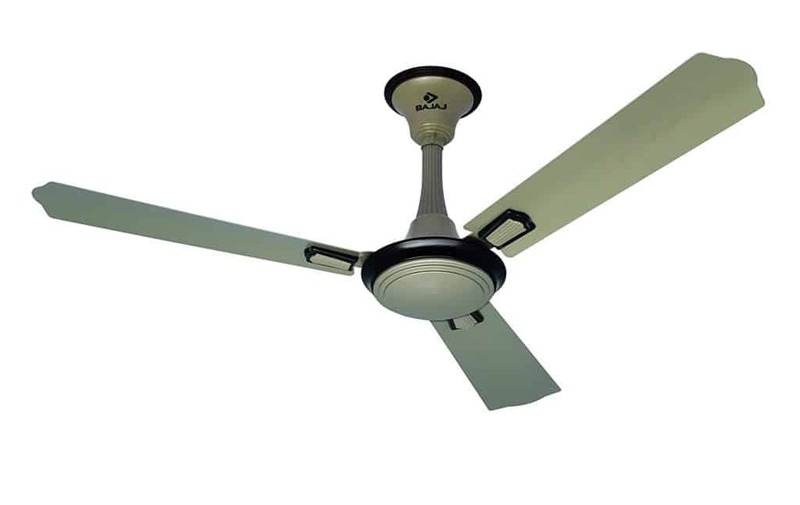 Dual Motor ceiling fans: These kinds of fans comprise of 2 directional fans fixed by means of small rods, which have been linked to a single main rod. Every single fan functions in an independent manner and might be set on unalike working speeds. These types of fans are valuable for public seating only. Energy Star rated ceiling fans: These directional or standard fans that match the energy star rating needs or criterions in the perspective of energy efficiency are categorized below the category of Energy Star rated ceiling fans. Commercial & industrial Ceiling fans: These fans are the ones which comprise of high air circulation capability, frequently equipped with 6 blades, appropriate for elevated ceilings which might be found inside commercial buildings, malls, huge halls and even poultry houses. Remote controlled ceiling fans: It might be the standard fans or even the dual motor fans or any other kind of fan, solely with a single variation- they might be switched on/off and might be functioned using a remote control. These might at times possess lights on top, which might be switched off/on using a remote control. The ceiling fans are really cool appliances to fit inside any house. There is a comprehensively wide diversity of ceiling fans obtainable to match every single type of interior styles, shade, and designs. Furthermore, even there exist designer fans that are available to provide the specific needs. The motor installed in the ceiling fans must be greased recurrently to ensure suave working. The motors comprising of the sealed bearing need minimal or no maintenance and hence need no lubrication. In case the ceiling fan is becoming wobbly or is generating a lot of noise then it might not be working as it should be. Naturally, the fans having a metal container for the motor tremble less and are highly durable. Effectiveness might as well be enhanced by altering the ball bearings used within the fan in case it is generating noise. Never exchange the ceiling fan’s blades since the companies ship their product once they have balanced the blades for the correct working. Substituting the blades might diminish the overall efficiency of the ceiling fan. You must utilize the Step type switching in spite of the knob type electronic fan regulator so as to save more power. The outdated box kind of regulators solely alters the air breeze, but there isn’t any change in the consumption of power. It is further significant to verify the electric switches used for the ceiling fan to ensure that the speeds are fluctuating on change; besides it is going to keep consuming energy. 19 What are the Types of Ceiling Fans Available on the Market?